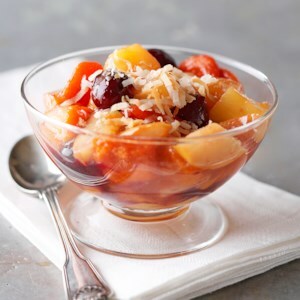 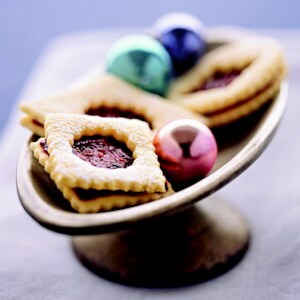 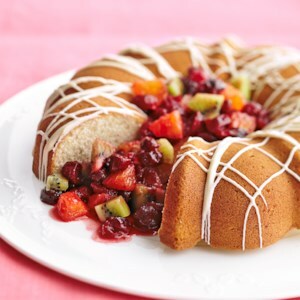 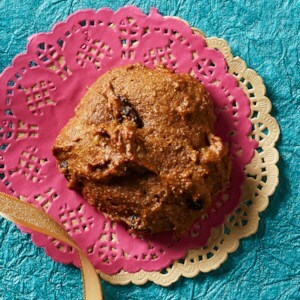 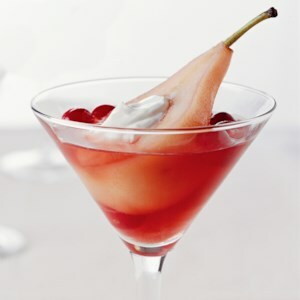 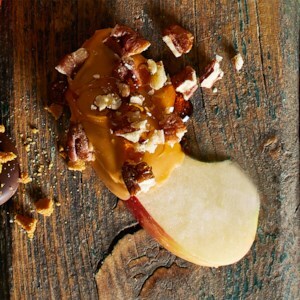 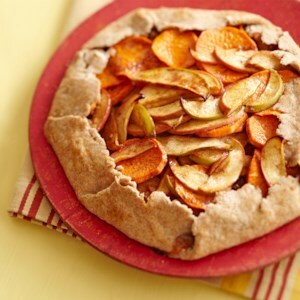 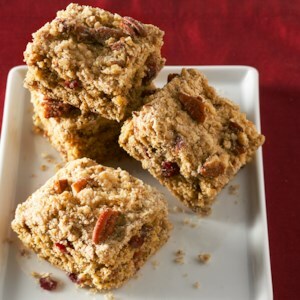 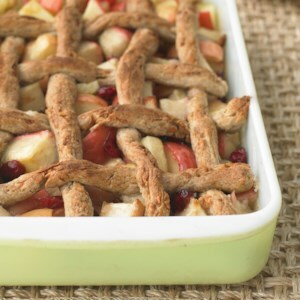 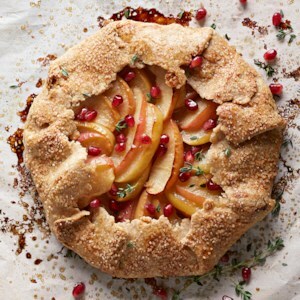 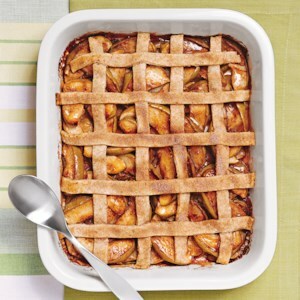 Find healthy, delicious winter fruit dessert recipes, from the food and nutrition experts at EatingWell. 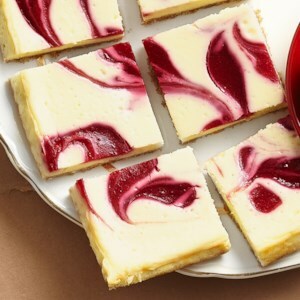 A great dessert option for your next holiday party, these sweet cheesecake bars have an oat crust and a cranberry-orange sauce that's swirled on top and baked right in. 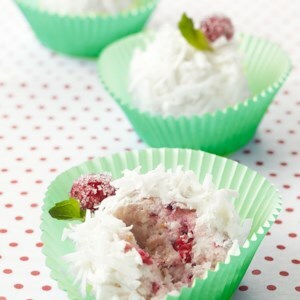 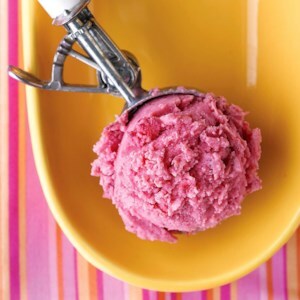 These cranberry-coconut snowball treats are a yummy, holiday-inspired dessert that call for sparkling wine as an ingredient, which adds a fruity flavor to baked goods. 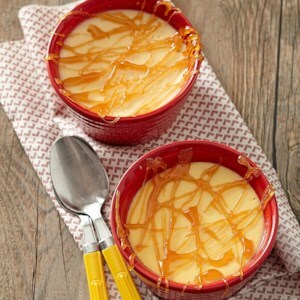 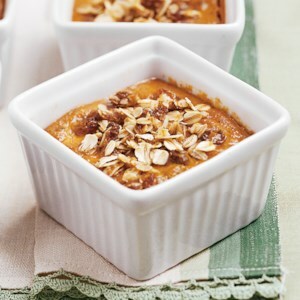 Impress your guests with this fruity version of crème brûlée, made with low-fat Greek yogurt instead of heavy cream, and baked over apples flavored with cinnamon and cardamom. 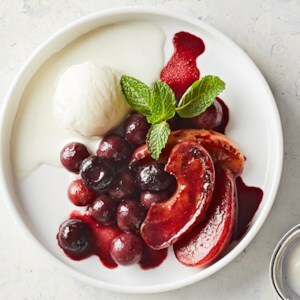 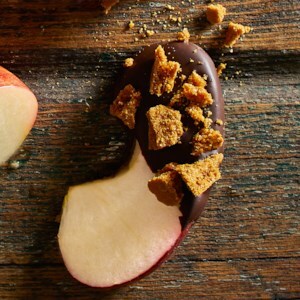 Looking for a unique and delicious dessert? 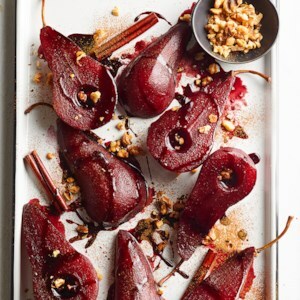 These spicy-sweet pears are poached in red wine, served with a pomegranate syrup and sprinkled with walnuts and cinammon.